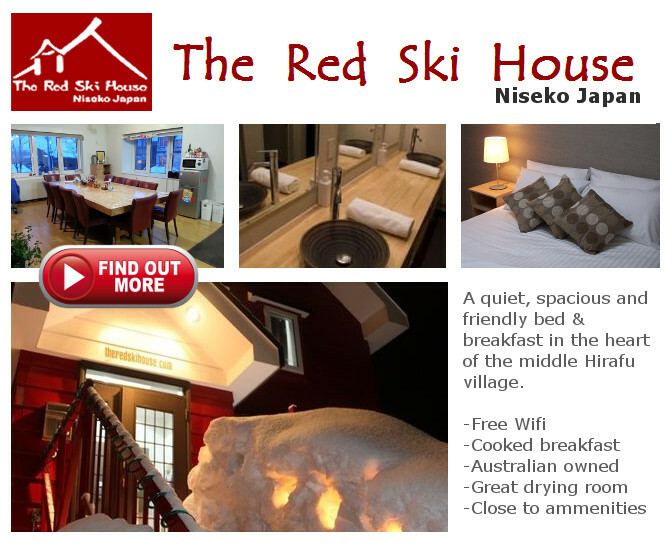 Niseko at night. Feb 2017. 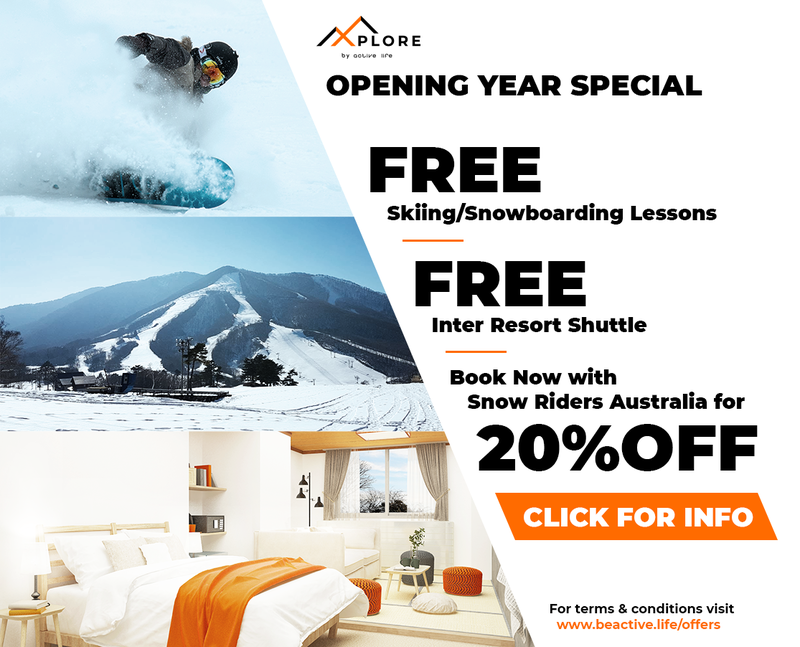 Previous PostPerisher to invest $4.2 M in new lift and snowmaking infrastructureNext PostWhat on earth is going on with the 2017/18 snow season?